Opentext 101: Dude, Where are my documents? There is nothing about Opentext outside of the Knowledge Portal, nothing at all. I didn’t find a community, forum or webpage about it and I’m still figuring out why. 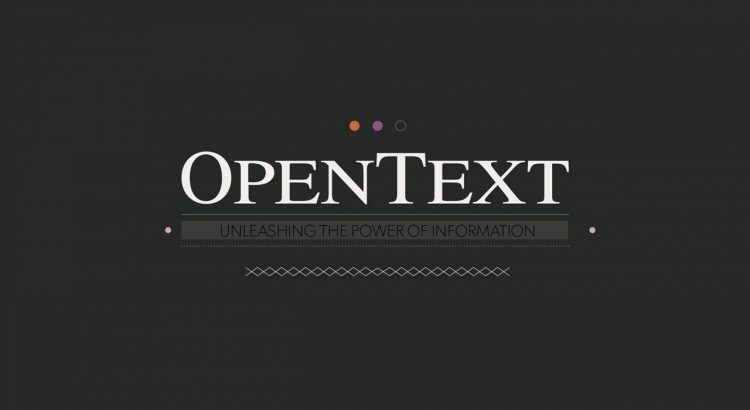 There are not so many people who knows about Opentext. If we talked about a deep knowledge of Opentext the list of people is even smaller. So basically if you have a problem you are screw. Of course you can open a support case with Opentext Support but it could take some time. For the SAP Basis Consultant is a must to know and learn about Opentext and it products. Quite easy as you can see once you know the basic options. If you want to know all the options available you can press enter when using dsh or type “help” when using dsClient. I checked than the file for this document was on the operating system. I executed the dsClient tool to get the document info and get the whole route of this document in the operating system. As you can see in the following screenshot the path for the file should be /Repository_root_directory/D1/95/10/003374E9, you can get the whole route adding the repository to the path. The file was on that route, as you can see on the screenshot there is a 1.PG;1. If you know the extension of the document you can download the file, rename it and open it on your computer. If there is no file or route on the operating system you are pretty screw and the only option is to restore the file from backup. After a while the system will return a message saying that the attributes of the file were re-imported and it will be possible to see the document from the SAPGUI. This is because the Archive Server compares the attributes of the document on the database with the ATTRIB.ATR file on the operating system and in case they are different it will complete the info on the file or the database depending on the situation. Hi! You can define on WordPress that the new users has to be approved or not by the administrator. Also, in case you receive spam for a certain address you can declare it as spam so the new comments will be deleted. My HANA database is eating all memory!